One of the best ways to make your essential oils last as long as possible is to create your own rollerballs with the many recipes we share in the Facebook Group here. The first thing for your rollerballs, of course, is top quality essential oils at wholesale prices which you can learn more about here. Then you need a carrier oil, options include fractionated coconut oil, grapeseed oil, jojoba oil, avocado oil, or almond oil (I adore the smell of this). Handy items to have if you are going to make quite a few rollerballs are a tiny funnel like this stainless steel is preferred so it doesn’t react with your hot oils, a pipette, again we prefer glass so we can use hot oils like peppermint and citrus in our recipes. I have a really hard time getting the tops off of my essential oils bottles so one of these handy tools is also essential. This is a kit with pretty colored glass roller ball bottles with stainless steel balls. 12 – Fancy Swirl Roll On Glass Perfume Bottle Purse or Travel Size 1/3 oz. The Oil Drop Shop has labels for all sorts of DIY Essential Oil products & recipes too. 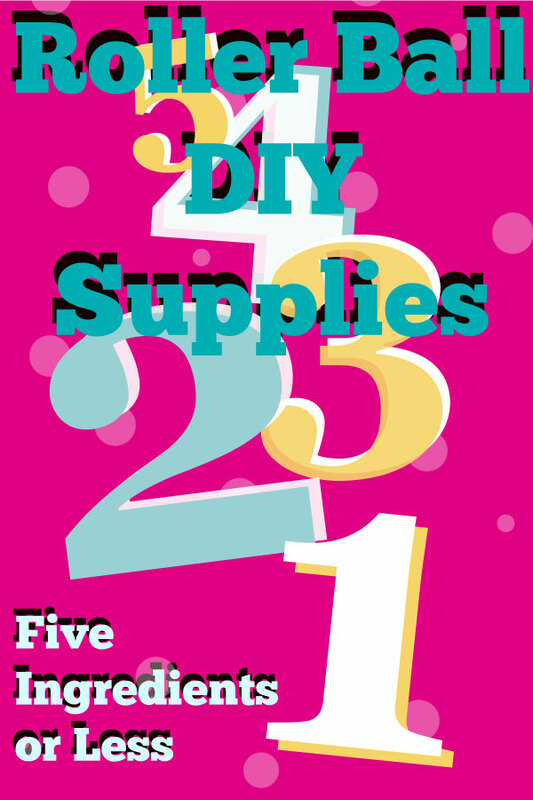 Essential Oils DIY Supplies for all your other Projects are HERE!